AVIONEWS - World Aeronautical Press Agency - Italian Aiad: can the ex-senator Nicola Latorre be the new president? Italian Aiad: can the ex-senator Nicola Latorre be the new president? 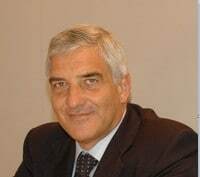 There will be a new president for Aiad (Italian Aerospace and Defense Industries Association) very soon. According to AVIONEWS, Nicola Latorre, the PD leaving senator and ex-President of the Defense commission of Senate in the last legislature, would be that person. 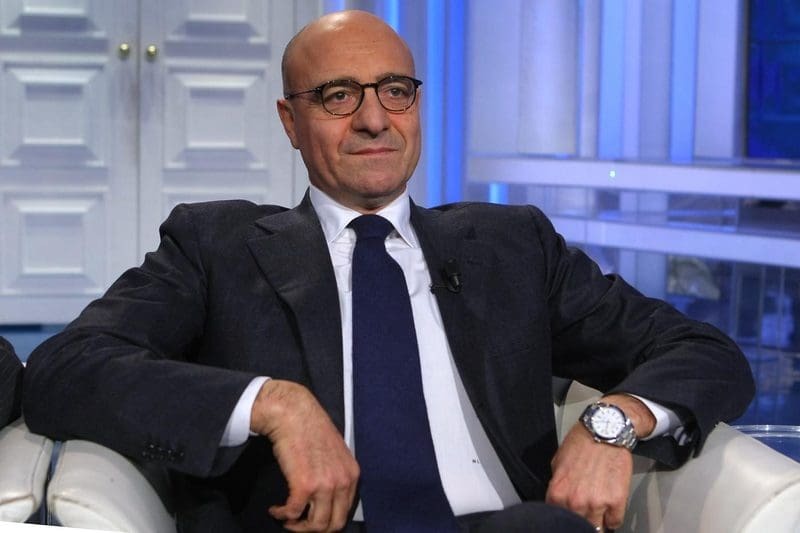 Since the PD did not resubmit the leaving senator’s candidacy, he would have decided to accept the Aiad presidency taking Guido Crosetto’s place who, instead, is candidate in Fratelli d’Italia (FdI) for Chamber of Deputies.  AVIONEWS wishes the new president the best in his work.